The course is delivered over 2 days. It’s the ideal way to get qualified. 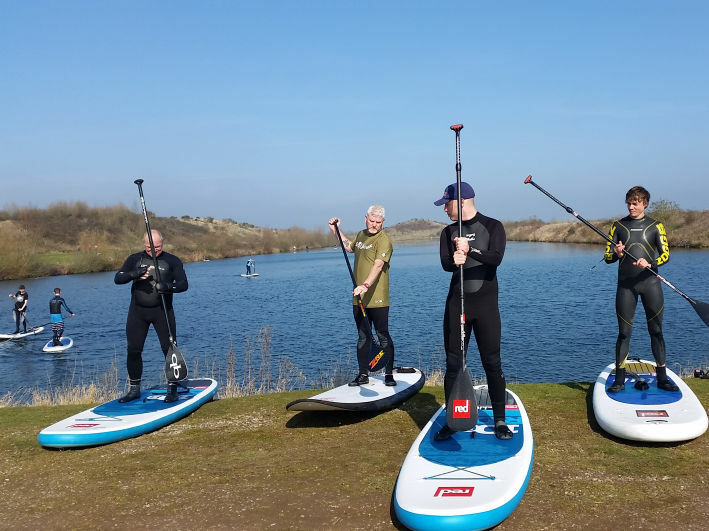 SUP Central SUP School are providing local support for the ASI Instructor workshops, providing a wealth of local area knowledge. 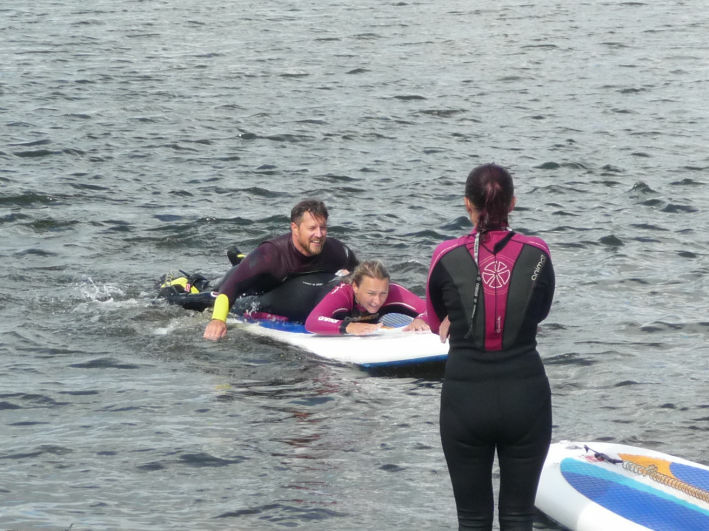 SUP Central SUP School can also provide on-the-job practical experience. Special rates available. Mention Central SUP School - ASI Student. 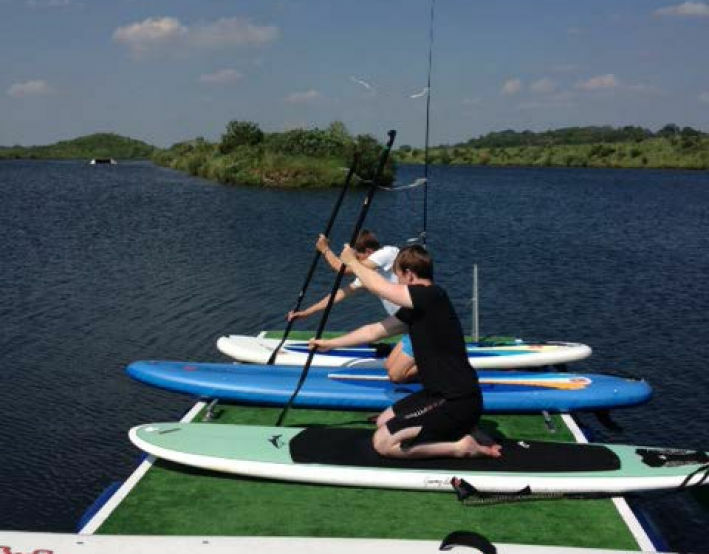 If you are travelling and don’t have your SUP board or SUP gear, you can hire it from Central SUP. 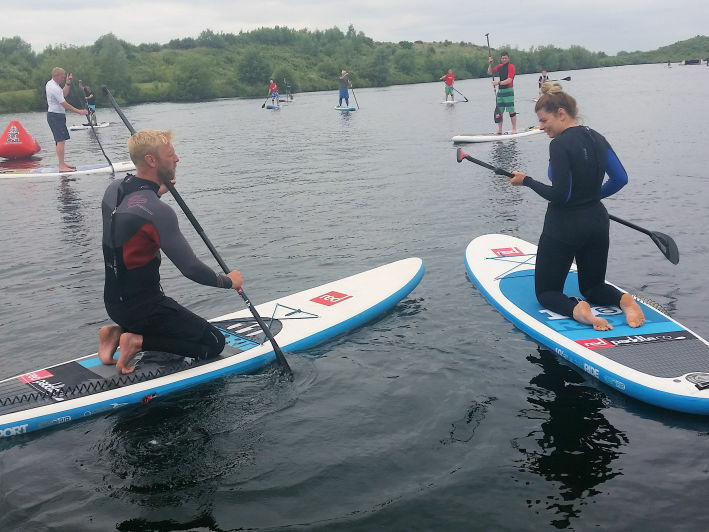 The training venue is held at Cliffs Lake, located only 10 minutes from the centre of Tamworth. The Lakes are set against a backdrop of trees and offers great paddling. 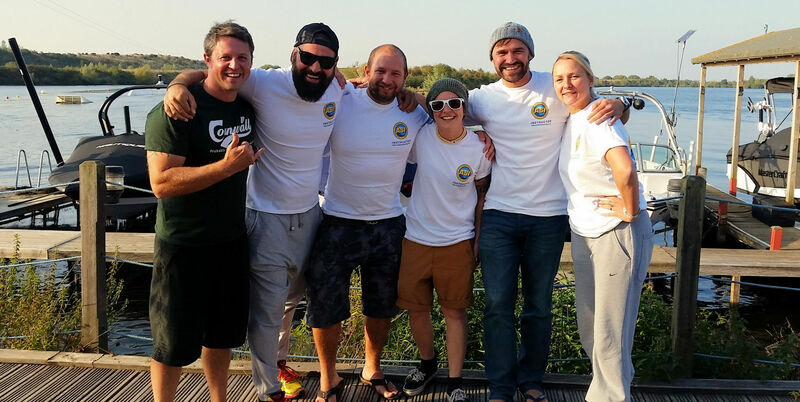 On site is the training room, changing rooms with hot showers, the Waterfront Bar, the Coffee Hut and sports shop. Back to basics camping is also available in a stunning lakeside setting. Tamworth is located in Staffordshire, England, 14 miles (23 km) north-east of Birmingham city centre and 103 miles (166 km) north-west of London. 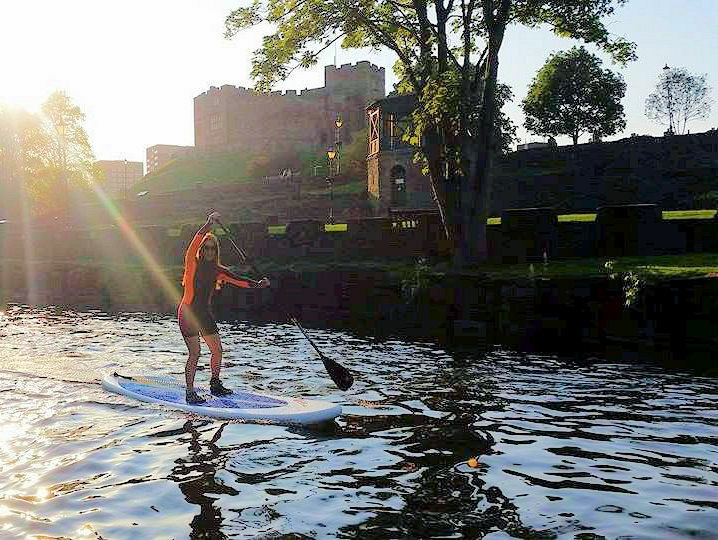 The River Tame and River Anker flows through the town and is home of the historic Tamworth Castle and Moat House, (an 11th century Norman castle).